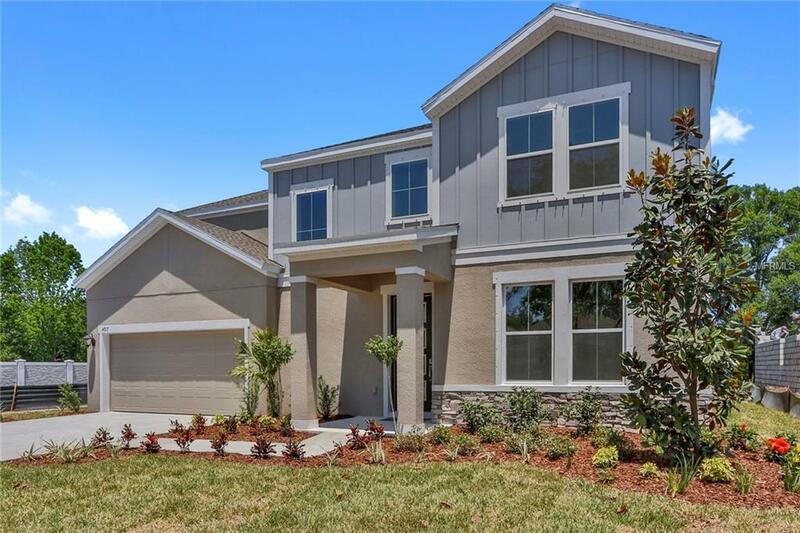 Lakeshore Oaks by David Weekley offers a 15 home enclave in the popular Northdale area of Tampa. 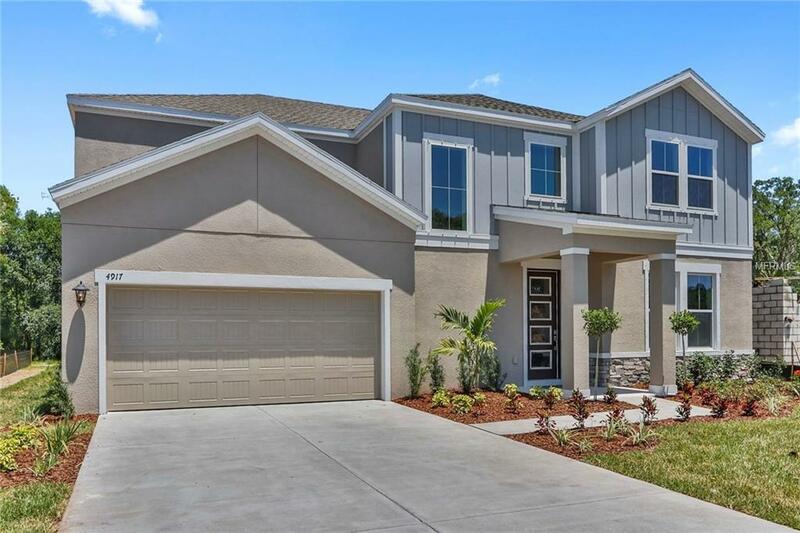 This cul de sac sits off of Lakeshore Rd convenient to the Veterans, Dale Mabry and the highly rated Steinbrenner Highschool. You will feel like you are in a tree house with the beautiful conservation as a backdrop to the large great room and Master bedroom upstairs. No rear neighbors and end home in the cul de sac makes this the perfect home if you are looking for plenty of privacy. The master retreat and the 3 bedrooms are upstairs surrounding a spacious loft for additional personal space. The Master bath has a classic feel with quartz counters on the double vanity and separate shower and soaking tub. 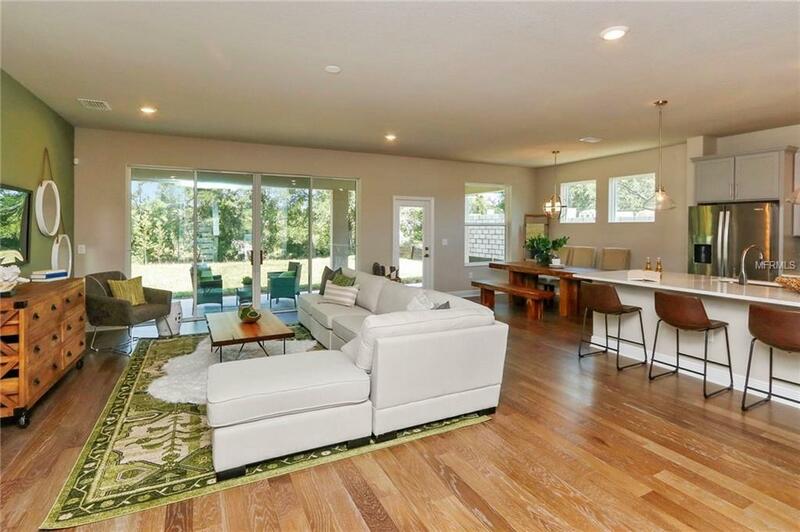 Family gatherings will go perfectly in the open kitchen and dining area. Warm yet modern, the kitchen has tons of quartz and cabinets, built in oven and large island overlooking the family room. Beautiful wood floors throughout downstairs and enclosed study are just some of the upgrades already going in to this Showcase home. 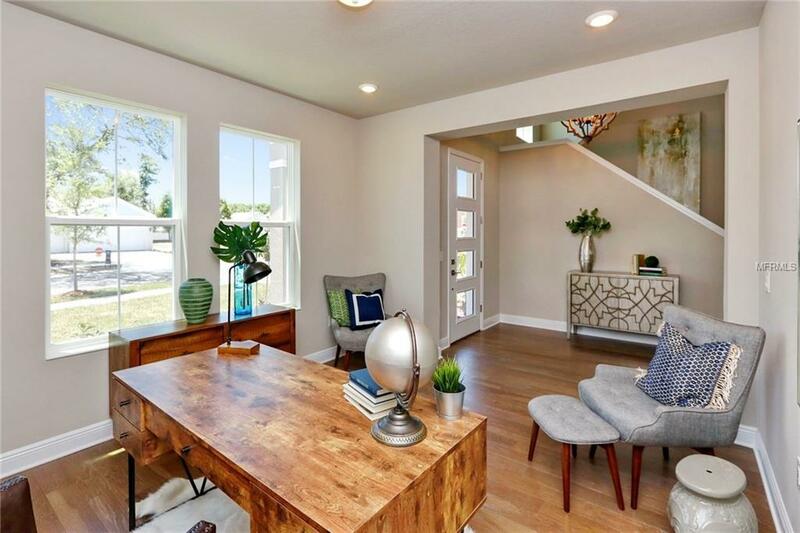 David Weekley is known for big windows, open flow and truly livable plans. Buy new and enjoy piece of mind with the included 1,2 & 10 year warranty and award winning customer service. Location, schools, convenience, worry free ownership! Make your appointment now before they are gone!